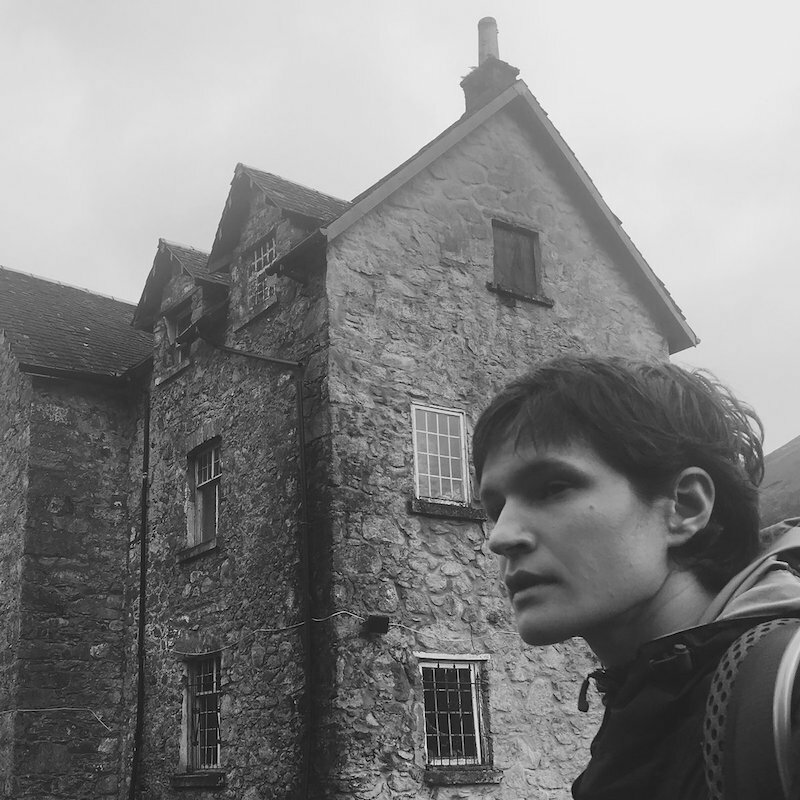 Adrianne Lenker’s voice is poignant, and her songwriting reflects that. Over the course of three years, her band Big Thief became an outlet for clamorous folk-rock, finding a healthy balance between organic, backwoods lyricism and noisy, slightly out of tune guitar freakouts, something best displayed when playing live. Their 2017 album Capacity found Lenker at her most daunting and emotionally equipped, readily dealing with past traumas and the road placed ahead of her. Recently dropping the news of a solo record, titled abysskiss, Lenker revealed her first single, “cradle.” Its energy sustains that of Big Thief’s most beloved stripped-down songs—Lenker surrounds herself with sparse, finger-plucked guitar, piano, and ambient background vocals. “Cradle” sounds like a Grouper song if the stereo was turned to 11, and the album’s black-and-white cover art reflects that. It’s no surprise that Lenker is releasing a solo record after the amount of critical acclaim Big Thief has received over the course of three years. It’s a thoughtful sentiment for troubling times, and Lenker’s voice feels like the light at the end of the tunnel and the shadows chasing you at once. 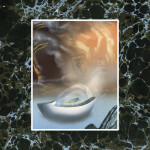 From abysskiss, out October 5 via Saddle Creek.